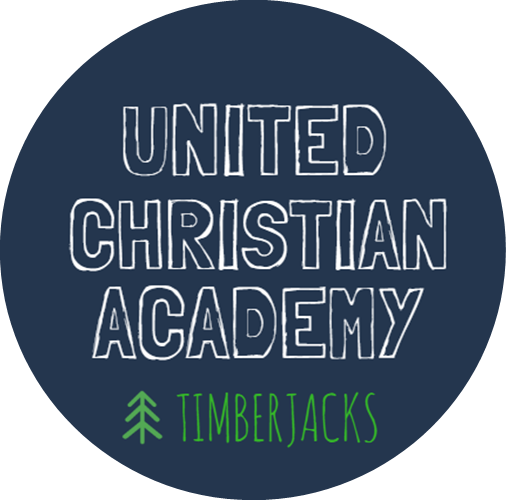 In August 2016, United Christian Academy opened in Hattiesburg, Mississippi, to serve local children from financially disadvantaged households with a full-time Christian education and support system. The vision is to see our students come to know Jesus Christ as Savior, move out of physical and spiritual poverty, and one day become Christian leaders in their families and communities. Going into our third year, we hope to serve 20 students in grade 3-8 during the 2018-2019 school year. Founded by United Christian Ministries, UCA is a “Christian Education Center” that grew out of a long time vision of wrapping around and deepening the support of the children served through UCM’s Bible studies across the city. We understand that in order to really give these children a chance to move forward in life, they need more support.